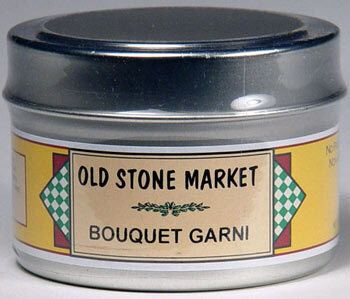 A classic blend of herbs used in stews, soups and stocks. 1.2 oz. tin.